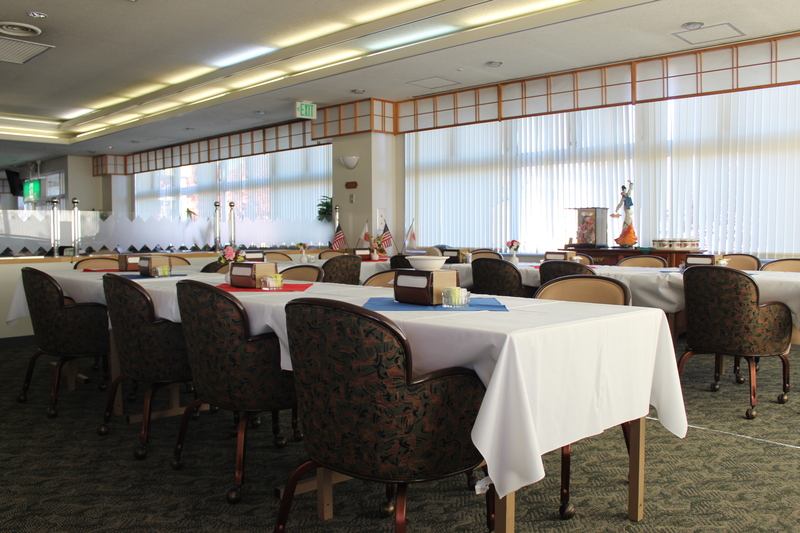 Welcome to the Samurai café Dining facility. 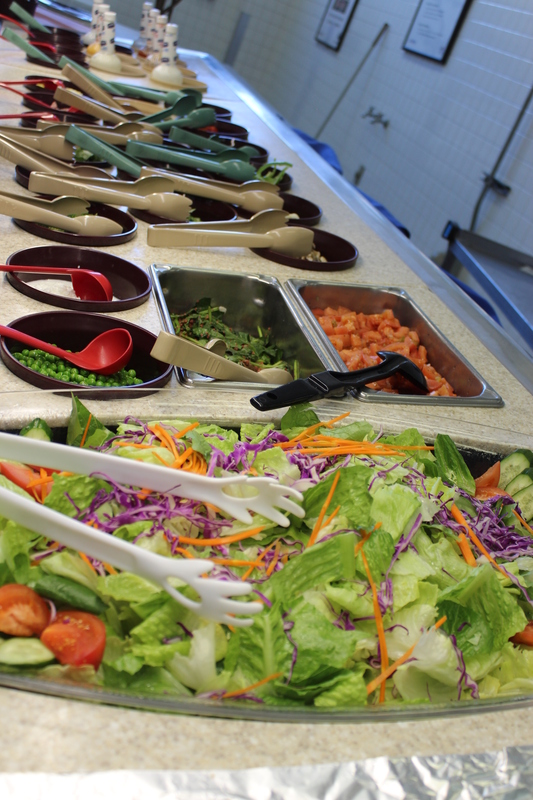 We’re a full-service dining operation, offering a variety of menu selections from our service line areas for you to enjoy. 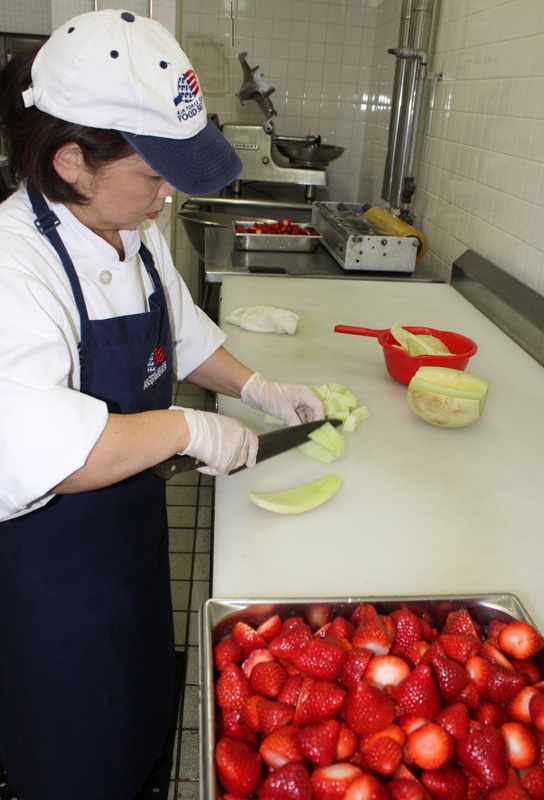 The team at the Samurai Café is dedicated to providing the Yokota community with delicious and nutritious meals in a pleasant, relaxing environment. 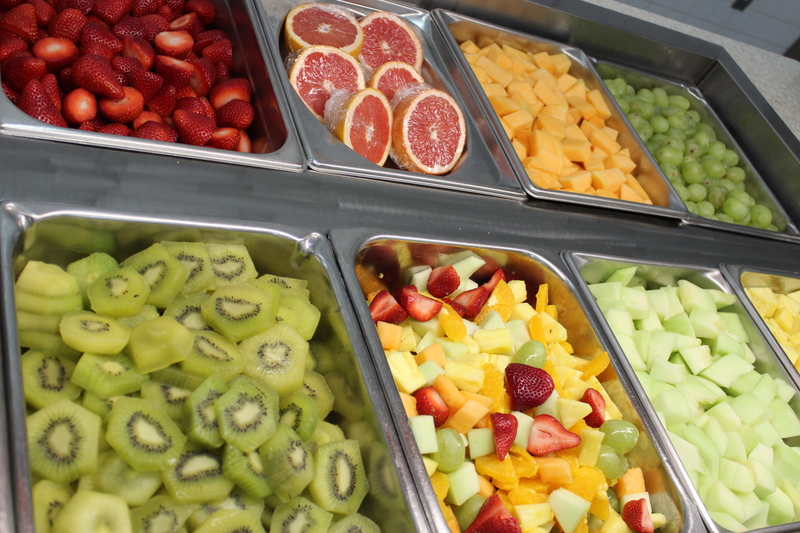 The Air Force Flight Feeding program provides nutritious, appetizing meals to passengers and crew of Air Force aircraft. We also provide ground support meals to emergency essential personnel. We value your opinion. Let us know how we’re doing! 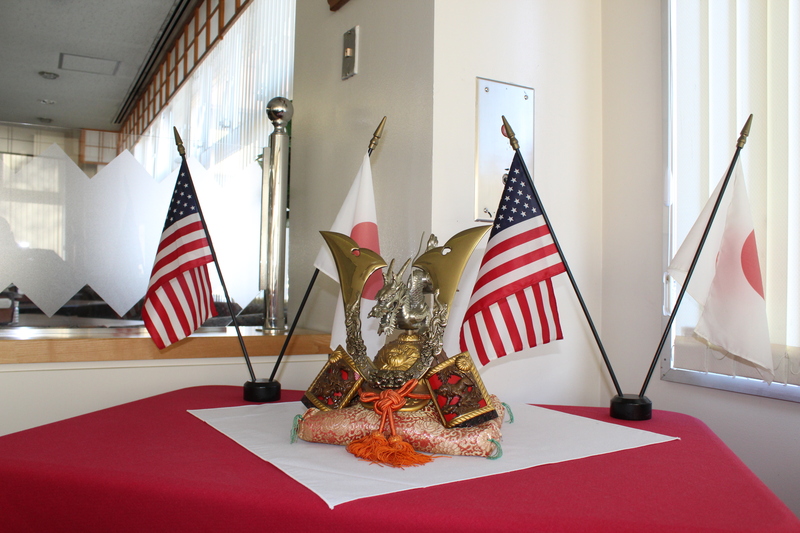 Officers, enlisted personnel, and family members are authorized to dine at the Samurai Café in the United States (US) federal or national holidays and the Air Force (AF) Birthday. 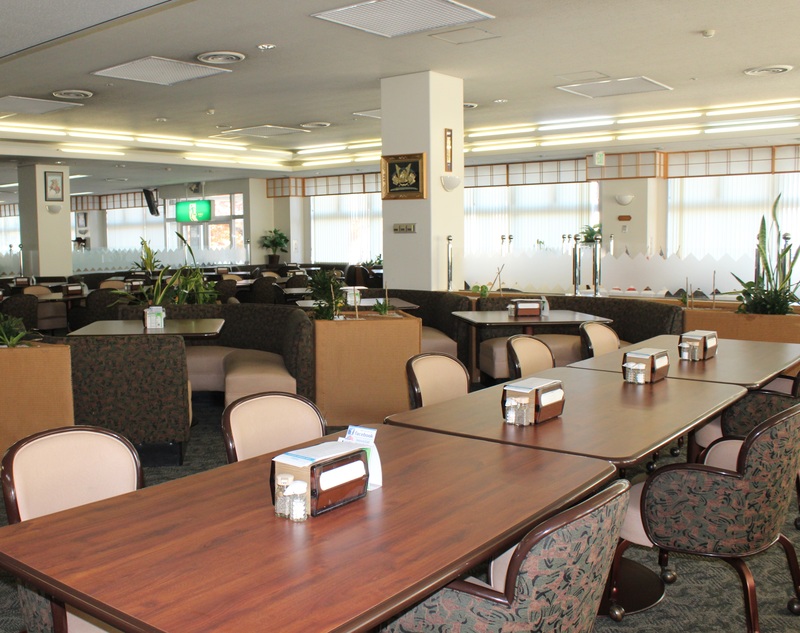 Members and chaperones of organized youth groups may dine in the Samurai Café. A Letter must be forwarded to the 374th Mission Support Group Food Service Staff Office (374 MSG/SVMF) at least 14 days prior to the event stating the purpose of the event, number of persons and time. Members and chaperones of the organized nonprofit youth groups will pay only the discount rate and not the surcharge. 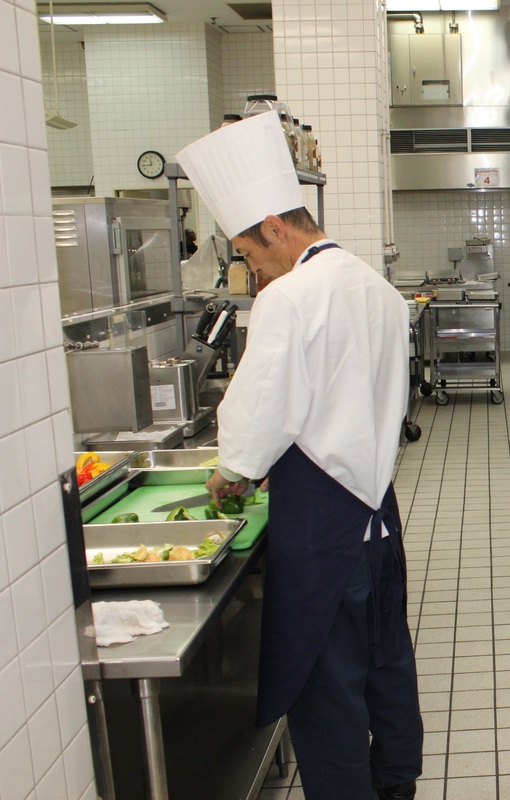 If members not required to eat at the dining facility, per diem for meals would need to be provided by the units and all TDY members would be required to pay cash. 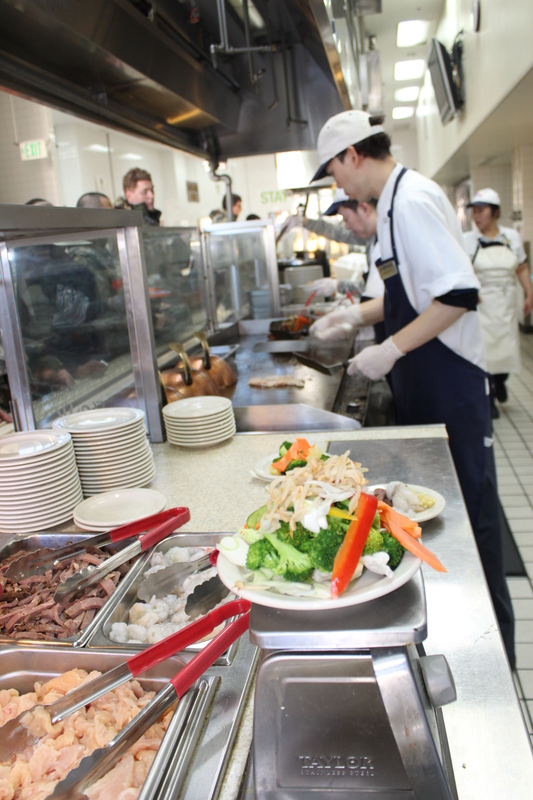 If utilizing the dining facility is mandatory, then units should be instructed to not authorize meal per diem. With this option, all ESM members (meal card) can be added to our system and would be able to scan their CAC for meals. All non-meal card members would be rung up at the register and would sign the AF Form 79 in-lieu of cash payment. All members are required to present their orders at the cash register. We will review and calculate the per diem. The total per diem should equal only Lodging per diem and incidentals. If the total amounts to more than the lodging and incidentals we will assume the member is receiving partial or full meal per diem and will require the member to pay cash. Regardless of what is stated on orders. 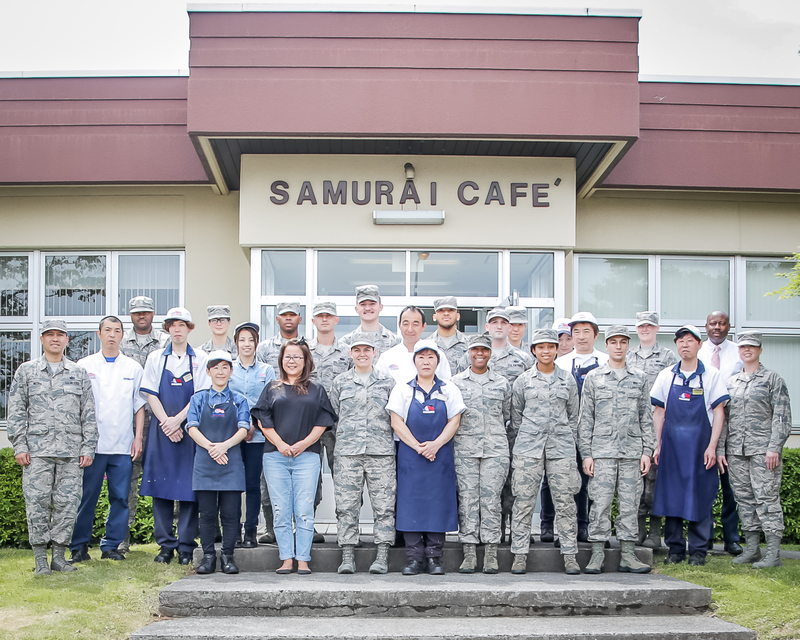 Samurai Café staff proudly supports the following children’s agencies within the area by coordinating social events/activities within Yokota, followed by lunch at the dining facility through donations from varies groups/ agencies within the base. If you would like to help in engaging our community support agenda, please let us know. The non-profit organization opens up the place for community kids (usually elementary school kids) who don’t have anyone to eat dinner with. They also have a volunteer staff that watches children in absence of their parent to ensure kids are not being neglected. Shisei Gakuen/Shisei Daichi/Children’s home that’s within the Fussa, Tachikawa area. 1. Provide nurtured residential care for the children and youth at the home under conditions best suited to their complete readjustment to normal social lives. 2. Provide counseling and other therapeutic services to families as necessary. 3. Assist children in developing self-discipline both individually and in a group to encourage their self-effort and better skill by performing living skills. *Menu subject to chance without notice.